Skiddlydoo Photography is owned and operated by Joel & Jessey, a Reno & Lake Tahoe Photography team that specializes in Wedding, Family, Newborn, and Maternity Photography. Our goal is to tell stories, more specifically, your story. We create and capture spectacular images for our clients every occasion, whether it is the seasonal photo session, the birth of your new child, or the magic of a wedding day, we are here to tell your story. 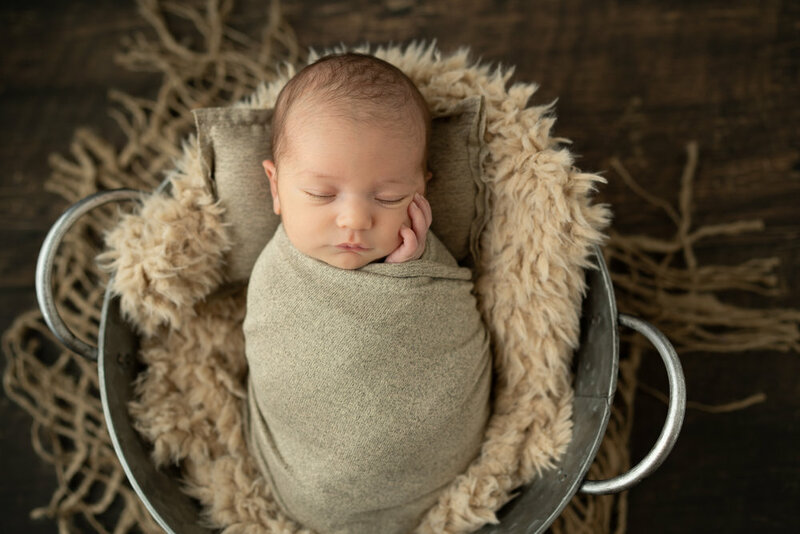 We are located in Reno Nevada and operate out of our in-home Studio for our Newborn clients and the rest of our services are offered on-location. We work in some of the most beautiful locations in our area to make sure our clients not only get amazing images, but also to experience the beauty Northern Nevada/California have to offer.